Trainers Manual. 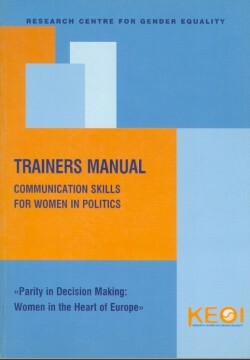 Communication Skills for Women in Politics - Κ.Ε.Θ.Ι. : Κ.Ε.Θ.Ι.